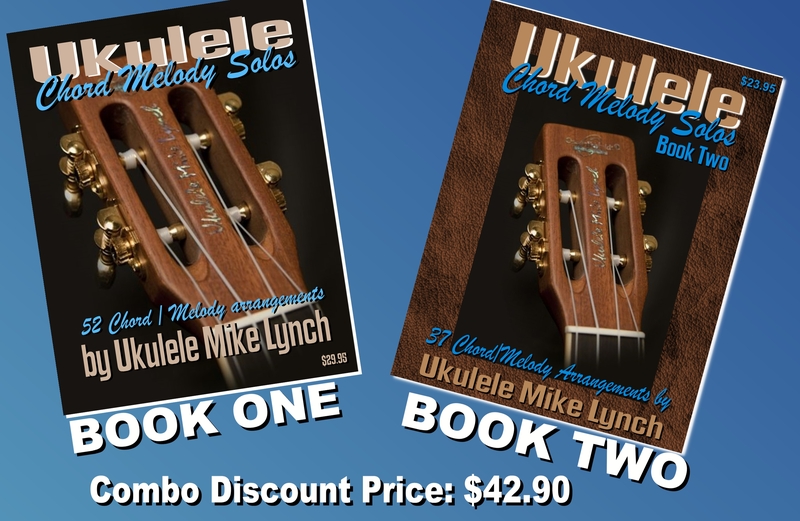 A perfect intro to Chord Melody playing: CHORD/MELODY Combo Package – BOOK ONE plus BOOK TWO for combined discount. . . See details here . . .
Special discount if purchasing both BOOK ONE & BOOK TWO together . 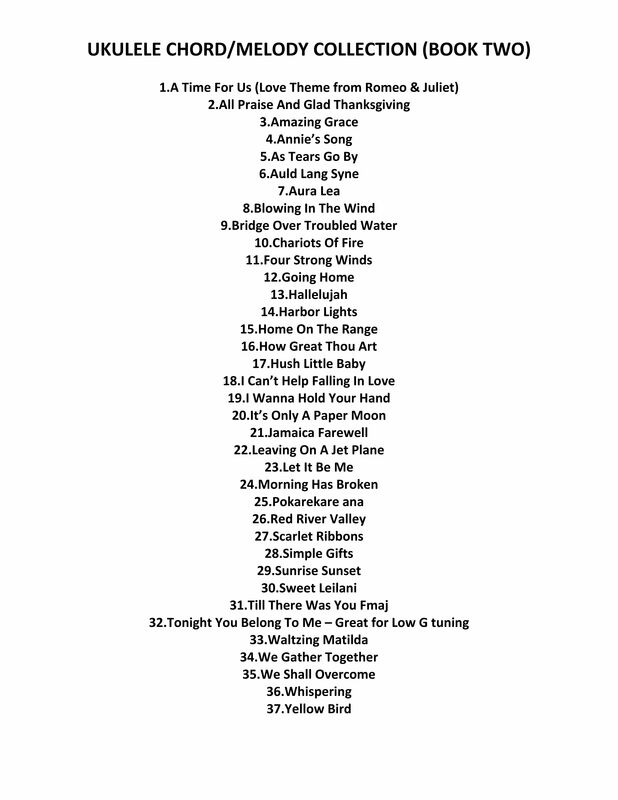 . .
See below for the generous table of contents of both eBooks. . . Pieces range from beginning to more advanced. . . Something for all levels of playing. Once payment is made, the eBooks will be emailed to you as pdf files within the day.